In a shocking incident in Gujarat, several students and teachers of a primary school in Una district locked themselves inside a classroom after a leopard was found roaming inside the school premises. Around 40 students and teachers were confined to a classroom for nearly four hours. After the morning assembly on 1 December, some students informed the teachers that a 'cat-like' animal was sitting beneath the staircase; when the teachers looked, they were shocked to see a leopard at the spot. The teachers immediately locked all the children inside a classroom to prevent the leopard from causing any harm to them and informed the forest department officials about the leopard's presence. After reaching the spot, the forest department officials took over four hours to tranquilise the leopard and shift it to an animal care centre. It was only after the leopard was taken away that the classroom was opened and the students were allowed to go home. 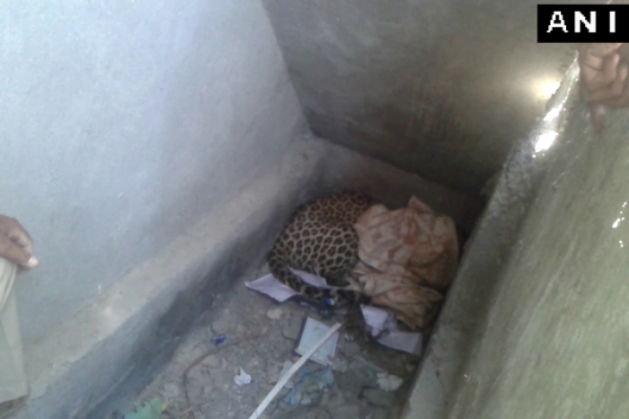 Reportedly, the leopard had attacked a man in the adjoining village before entering the school premises.